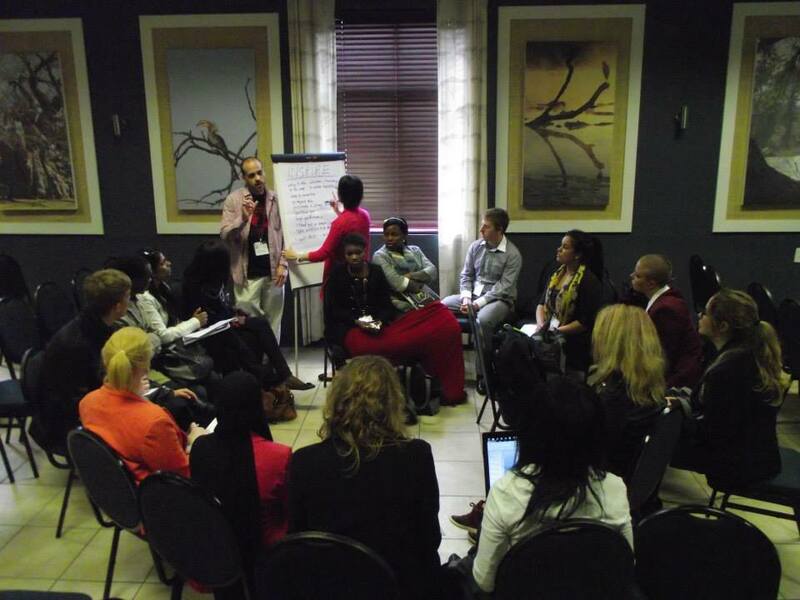 The Golden Key 2013 South African Summit was all about: Lead – Inspire – Grow. 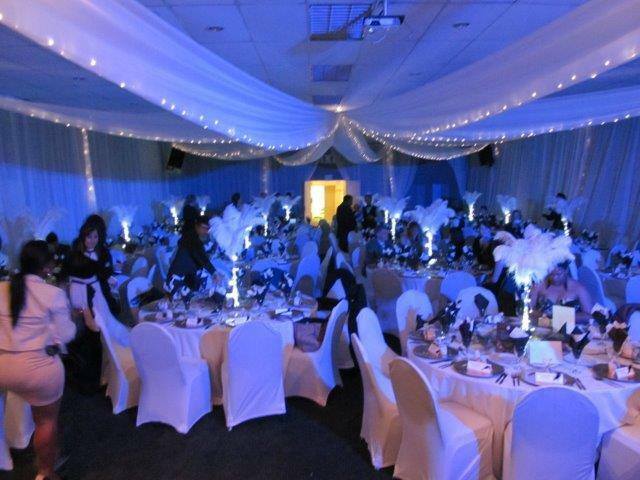 More than 200 Golden Key members, chapter officers and chapter advisors, nationally and internationally, attended this event at The River Club Conference Centre in Cape Town over the two days, 20 and 21 September. Delegates had the opportunity to network and listen to incredible speakers, attend workshops, engage with corporate representatives and enjoyed an enriching personal experience. It was an honour and a privilege to have Brad Rainey, Executive Director of Golden Key HQ, and Dr. Derek Swemmer, Chairman of the Golden Key Board of Directors, present at the conference. 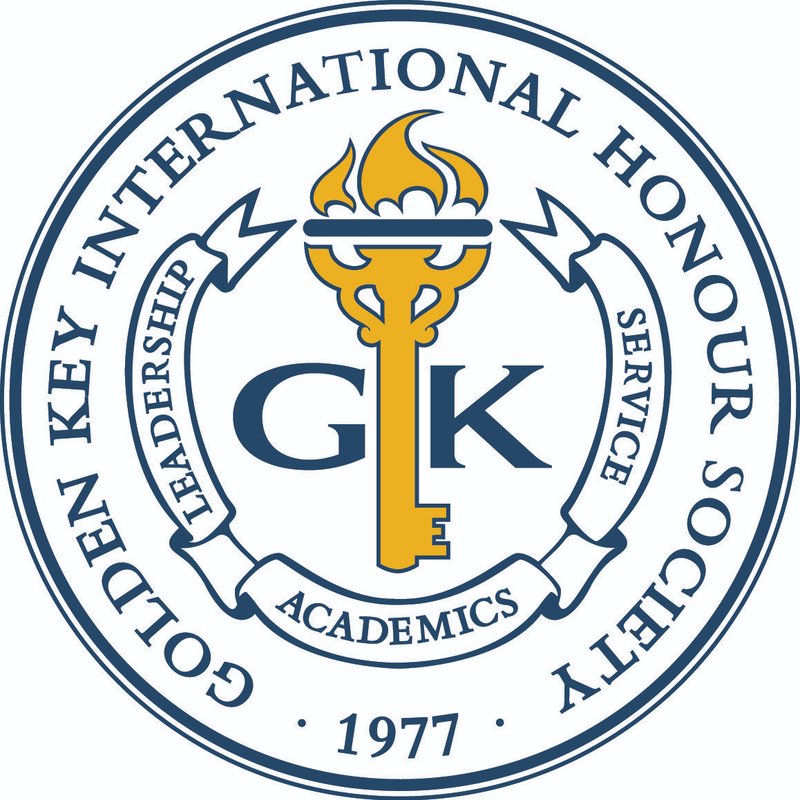 Golden Key celebrated 13 years of existence in South Africa. The South African staff under the leadership of Charlene Gunter, Director, along with her team, Stephan Gericke, Chapter Relations Officer, and Natasha Maharaj, Membership Services Coordinator, are pleased with the Summit and wish every delegate all the best with their future endeavours. The first day of the conference started with the official welcoming to the conference. The key note speakers on day 1 were Marlene le Roux, a Director at Artscape, who shared her life history as women’s activist during the Apartheid history and her personal struggle with polio. Later, Travis Gale, Director of Appletree, spoke about his personal life experiences and how to equip yourself with personal motivation and drive to succeed in life. He peddled over 16500km’s through 4 continents to raise R1.7 million for children living with HIV/Aids in KwaZulu-Natal in 2000 and how he survived the tsunami in 2004. Day 2 involved key note addresses from Prof. Charl Cilliers, Director: Centre for Student Counselling and Development at the University of Stellenbosch, who had every individual on their toes with his inspirational message of Essential skills to flourish in life. And lastly, Cathy Sims, founding member and Executive Director of SAGRA (the South African Graduate Recruiters Association), shared her wisdom on graduate recruitment and development based on her extensive Talent Management history. All of our speakers were incredible! Professional development in the form of a Career Expo along with a networking lunch was held with the following representative: Oasis Group Holdings, Bain & Company, Exxaro, TeachMe2, Standard Chartered, PWC, Human Alliance and Rotman School of Management. To support the Service pillar of Golden Key , a service Initiative in co-operation with the Western Cape Golden Key chapters (University of the Western Cape, University of Cape Town and University of Stellenbosch) partnered with Nooitgedacht Primary School. We made 800 stationary bags filled with a ruler, pencils, a pen and highlights and 300 colour-in books along with crayons and educational posters. The Principal, Mr Carolissen, attended the service project and handing over. It was truly a wonderful experience and many new friendships and connections were made. You can find even more photos on the Facebook group: https://www.facebook.com/gkSAsummit2013. Read more about Amanda’s journey here. 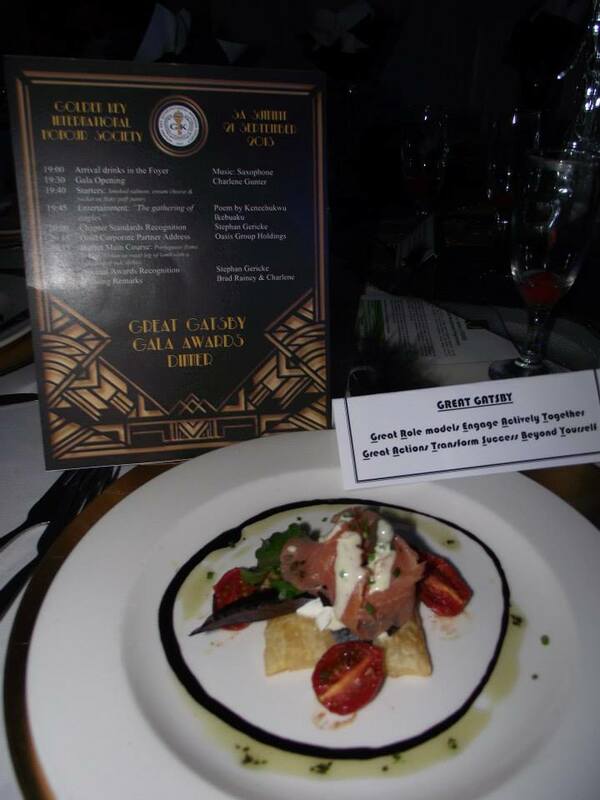 Nearly 20 Golden Key members were awarded $2,000 each to attend with our South Africa Conference Travel Grants. Check back on the blog tomorrow and throughout the week for highlights on some of the travel grant winners’ experiences!